Would solid wood meet your project’s needs? 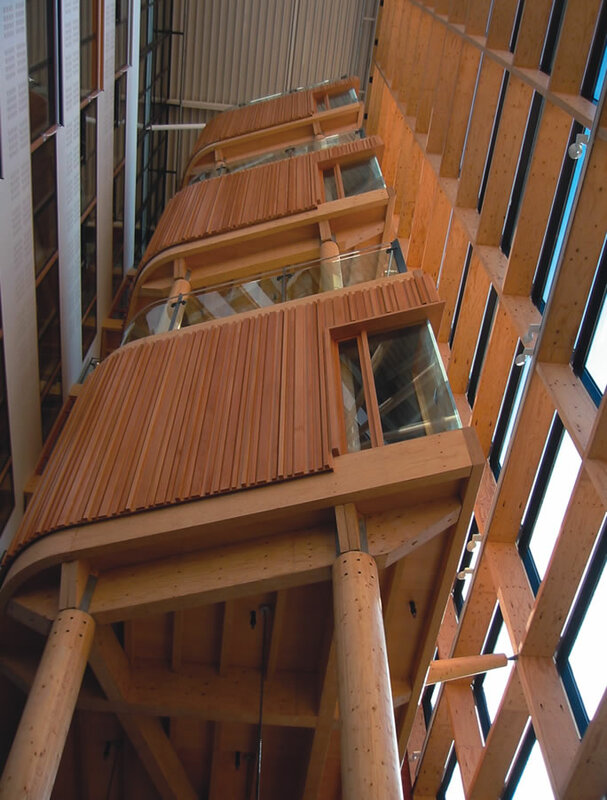 Would sustainable glulam be better than a steel beam? Is speed and accuracy important to your building? Is your building site in a sensitive area? *As of 21 December 2018, regulations were put into effect that ban combustible materials in the external wall systems of buildings over 18m high, stipulating that materials that form part of an external wall, or specified attachments, of a relevant building meet European Classification A2-s1, d0 or A1. 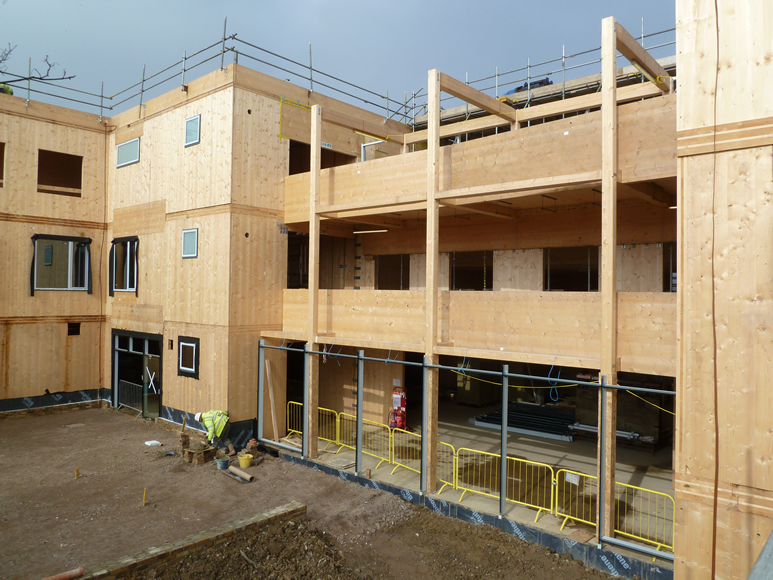 This means that timber construction systems, such as CLT, will need separation between the structure and the outer face of a building over six storeys high. 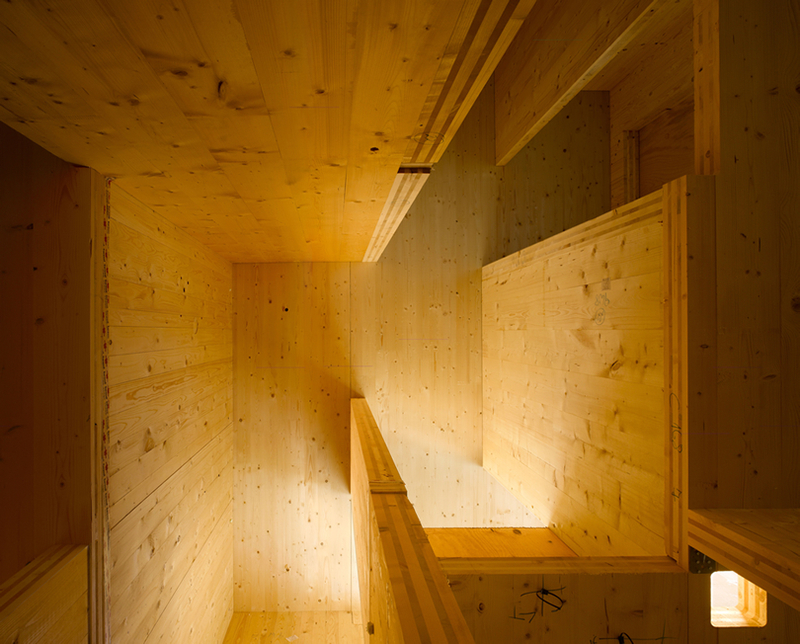 A number of ways to achieve this can be considered, without compromising the integrity of the CLT structure. 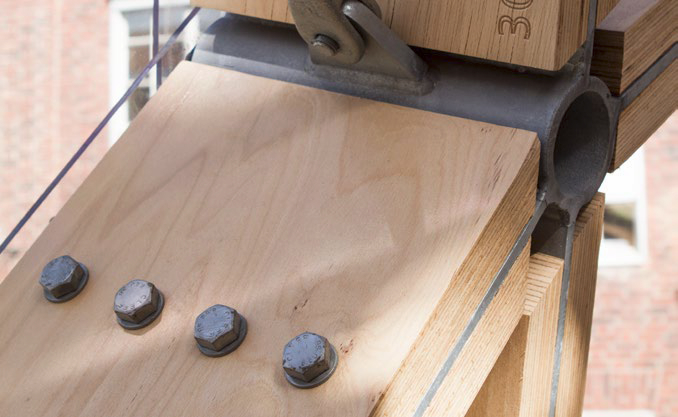 This does not affect timber frame systems, which are suitable for lower-rise buildings. Timber products that have been engineered to remove natural weaknesses and enhance natural strengths. 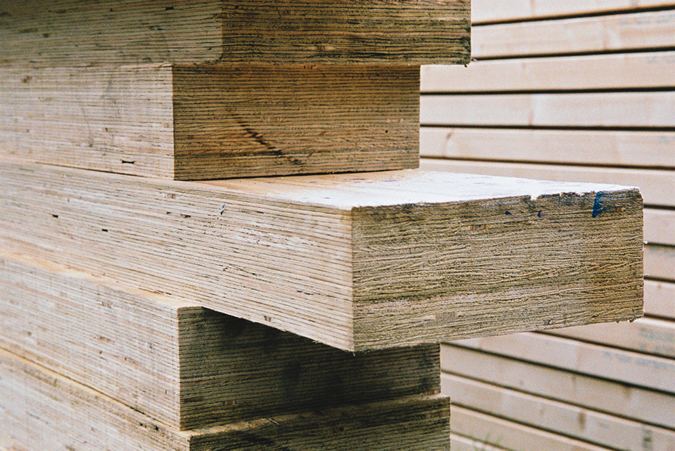 They provide stronger, longer, wider and more stable solutions than natural timber. They deliver sustainable, low carbon structural solutions with a unique elegance, low weight and natural beauty. Sheet materials, like plywood, and engineered joinery timber are covered in separate Topics. 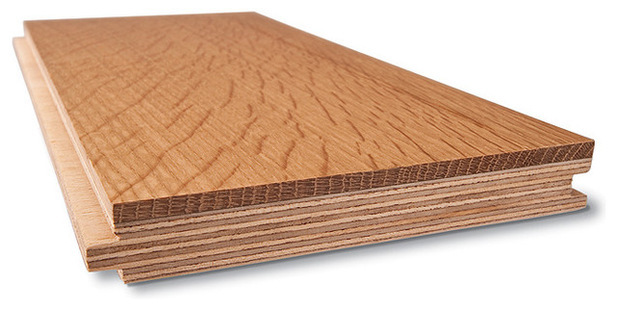 The most widely specified engineered wood product in the UK. Used in residential and commercial construction as load-bearing and non load-bearing members for floors, walls and roofs. 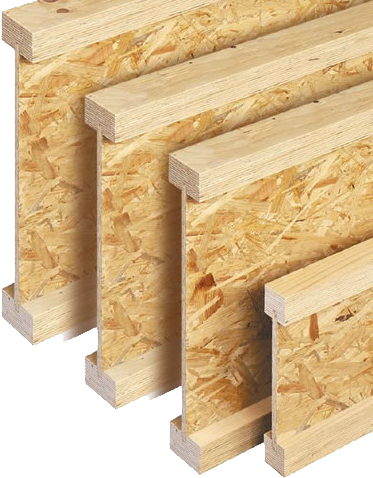 Made with conventional timber or LVL flanges linked with a panel product web, typically OSB. Some joists are made with metal web inserts, making access to services easier. 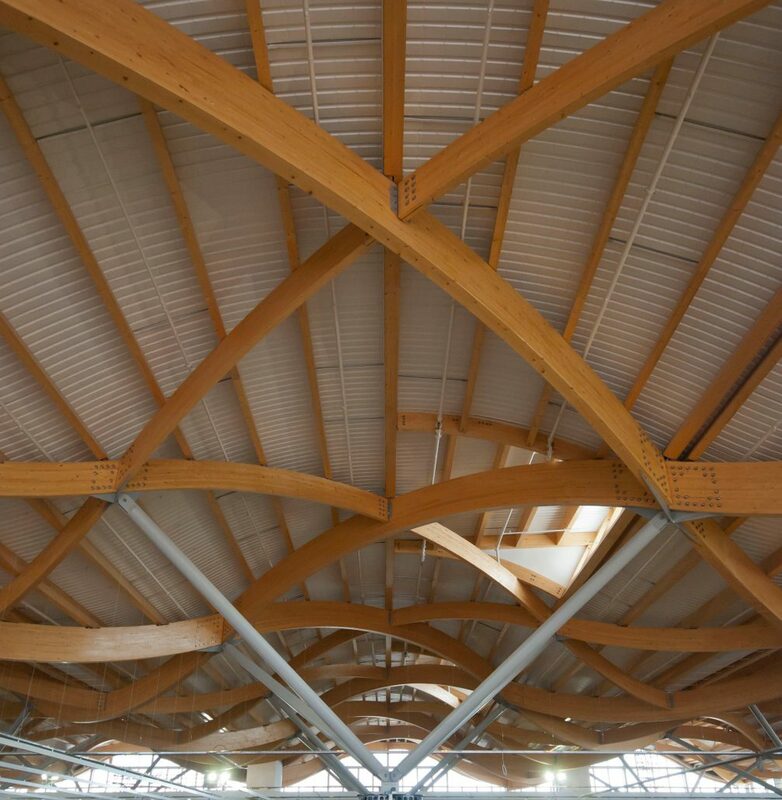 A high specification engineered timber beam, with excellent strength, stiffness and dimensional stability, glulam is made from parallel solid timber sections, glued together under high pressure. LVL is made from rotary-peeled veneers of solid timber glued to form continuous panels, like giant sheets of plywood. Used where long spans are needed, e.g. roof and floor joists, as well as for forming lintels. Mainly parallel wood grain with 20% grain at right angles. Gives a uniform stiffness with exceptional dimensional stability and high compression strength. Provides the look, feel, comfort and durability of a solid wooden floor, with greater stability, minimizing movement due to changes in moisture content. Particularly suitable for continuous floors that include higher moisture areas, such as bathrooms and kitchens, along with dryer areas, such as living rooms. May be suitable for using with underfloor heating (check manufacturer’s advice). The tongue and groove boards consist of a solid timber surface bonded to an engineered timber substrate for strength and stability. Available with a variety of surface veneers and thicknesses. 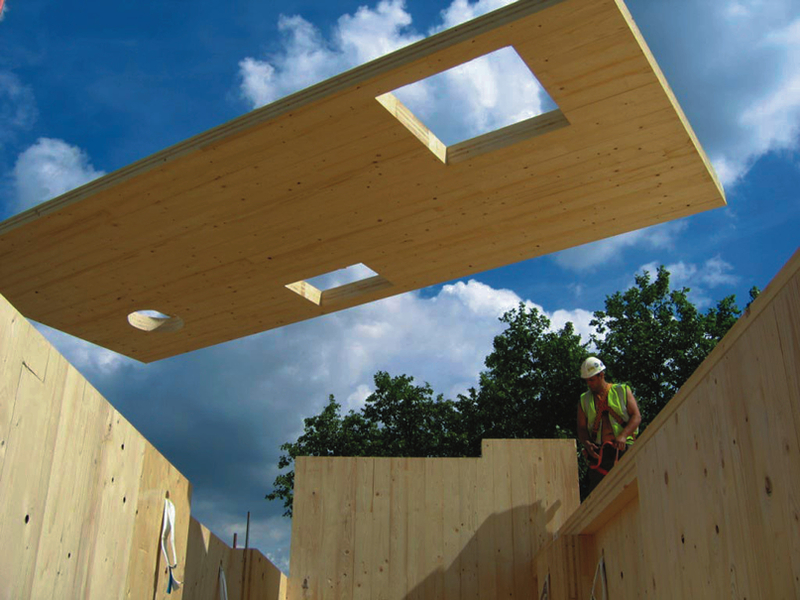 Cross-laminated timber panels are large, rigid, solid timber construction sheets used for all elements of a building’s superstructure – walls, floors and roofs. They are made from kiln-dried, finger-jointed timber planks (typically spruce), cut into sheets and bonded under pressure in perpendicular layers. Panels are available in lengths of up to 22m and widths of up to 3.5m. Floor panels are generally manufactured in 2.4m widths, wall panels in 2.95m widths. Panel lengths are dependent on delivery and site logistics.